// Loopingly Made. Guest Designer. Hello there! 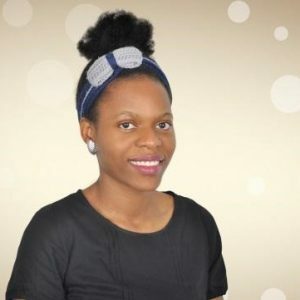 My name is Rose; I am the crochet blogger and pattern designer at LoopinglyMade.com. 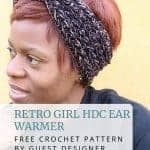 I am so excited to be sharing with you one of my most favorite patterns the Retro Girl HDC Ear warmer, a super-fast, chic and cozy design. 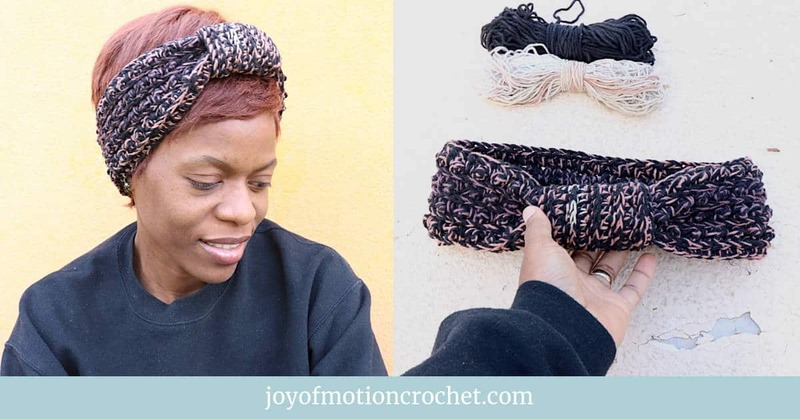 Thanks to Janne of Joy of Motion Crochet for this wonderful opportunity to Guest Blog. 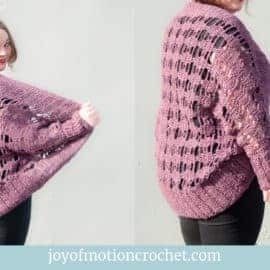 In this pattern, I combined 2 yarns to create a retro stripe effect. 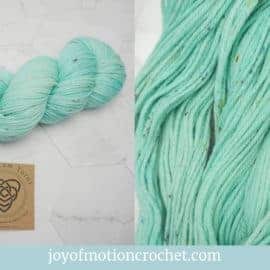 I use a worsted weight medium 4 yarn and sport weight, 2 yarn. 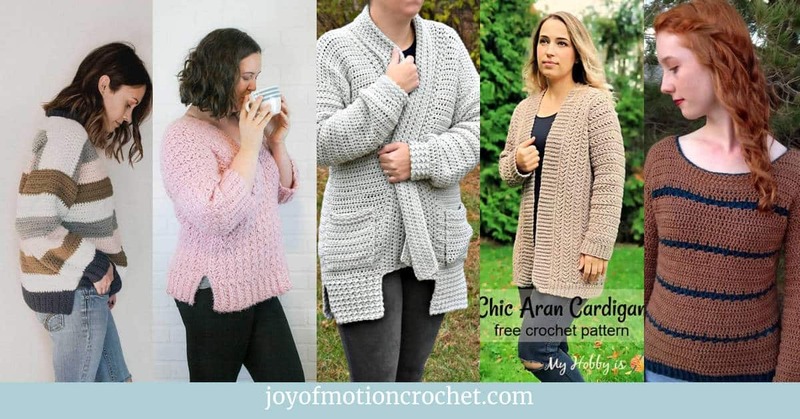 Each of these yarns have different weights and you really only need a little of each. 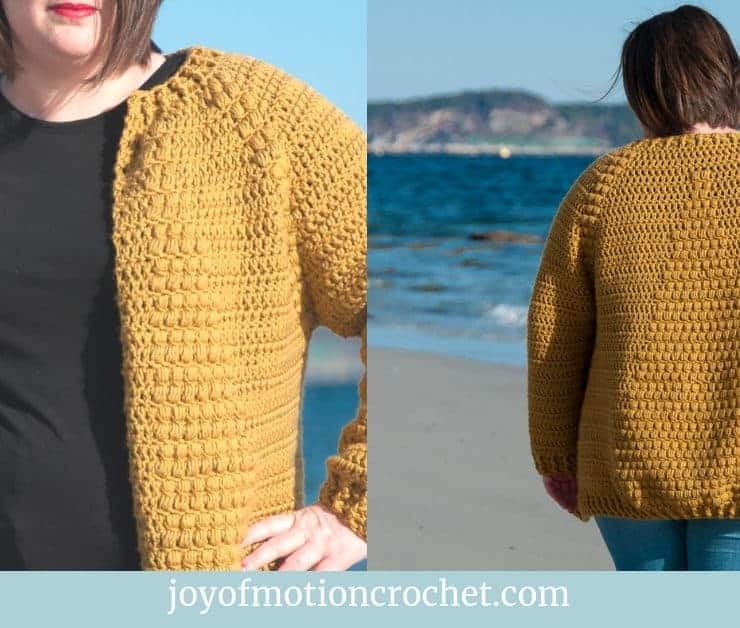 This pattern uses the same brand of yarns, Alize Cotton Gold Plus and Alize Cotton Gold Batik- both have a mixture of cotton and acrylic fibers and have a soft, yet sturdy feel. 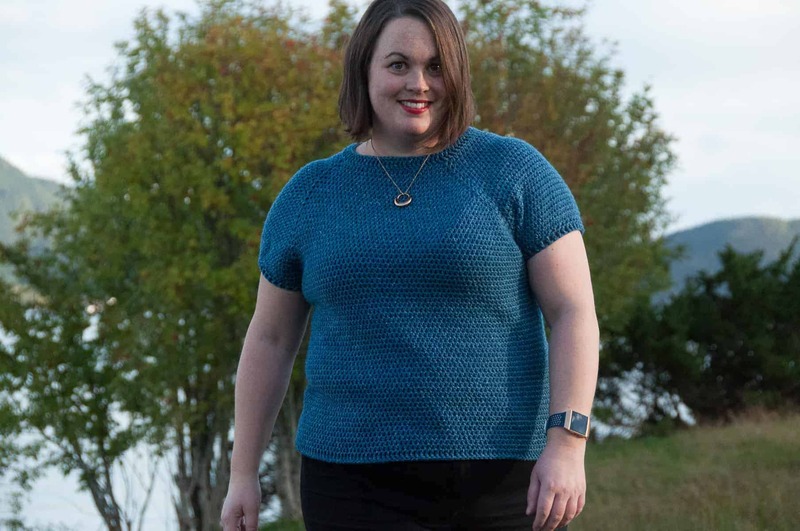 The fabric is great for clothing and accessories as they do not stretch out of shape. 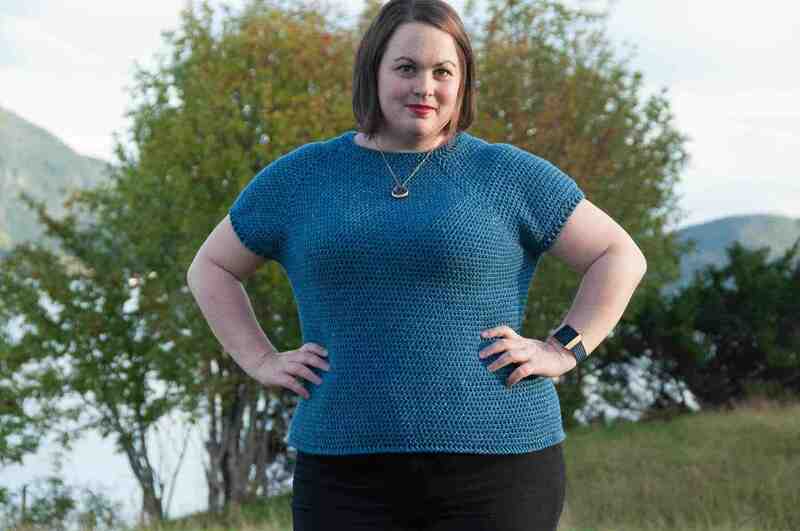 The yarns should at least have similar characteristics in terms of fiber. I think it’s best to have one light shade and one dark shade. Either of which can be the base. 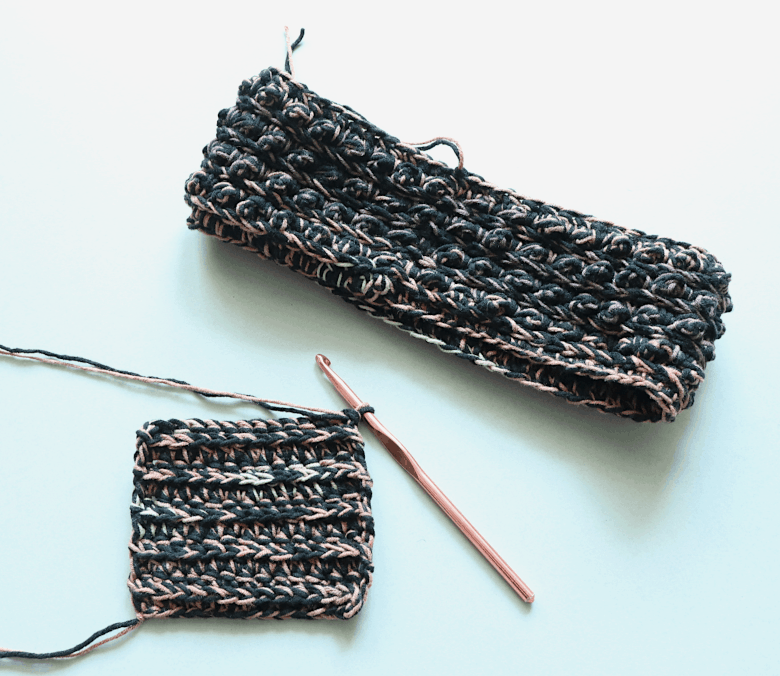 In this pattern, it is obvious that black is the base tone. But, I could do this again and experiment with 2 dark colours, for instance a yellow or light green and black. 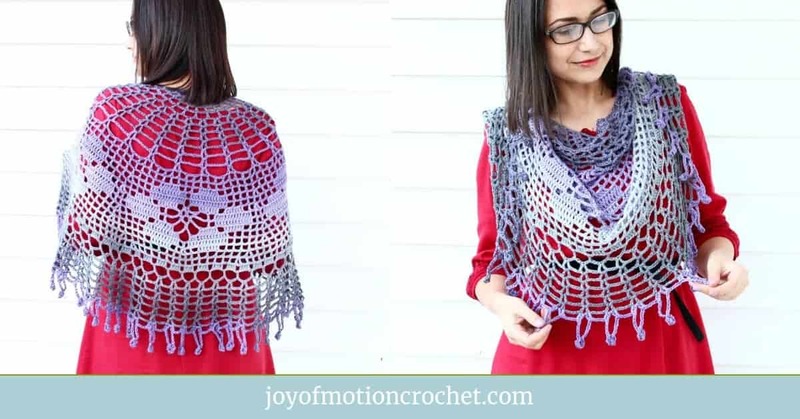 This pattern can also be made with just one strand of yarn. Refer to the sizing guide on getting the approx. inch for starting chains. 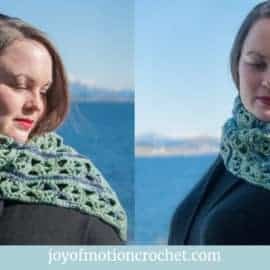 Or make your starting chains long enough to wrap around your head with a little stretch (make sure it is not slack, the tighter the chain around your head the better), then carry on with the pattern from there. 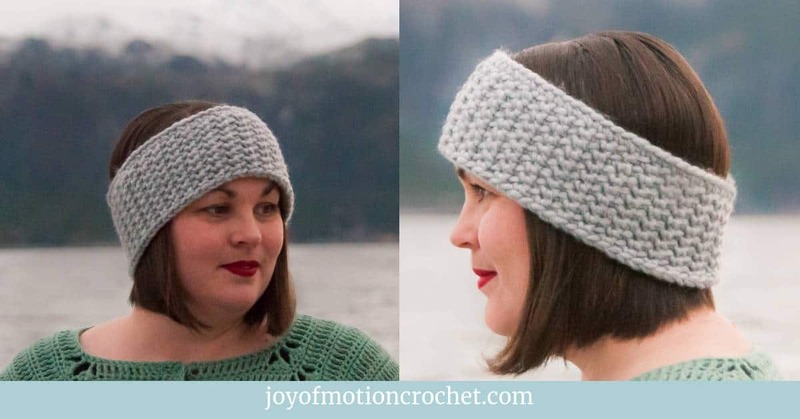 Since I started crocheting almost 4 years ago I’ve been drawn to headbands and earwarmers. Maybe in part because I was a tomboy growing up and now I want to make things that are girly. Maybe it’s also because I’m a boy mom and I tend to wear the jeans/pants more often than not. Whatever! 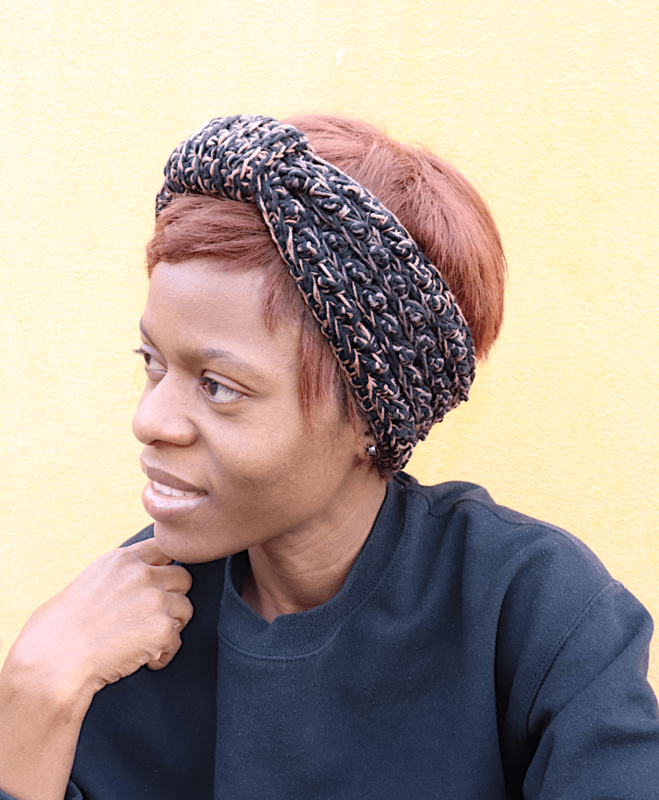 I just love making headbands or ear warmers. 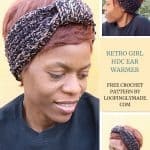 As I mentioned above, the Retro Girl Half Double Crochet Ear warmer is one of my favorites. It is superfast, it is pretty, it is cozy and it blends with almost any outfit- black, yes? Ok, maybe not cocktail outfits, ha! 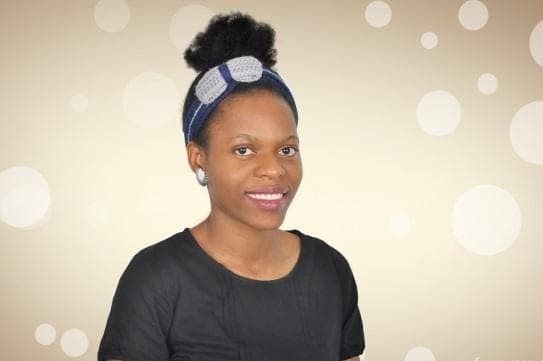 Really though, you can don this with your casual wear, you can also wear it on days you dress down to work. 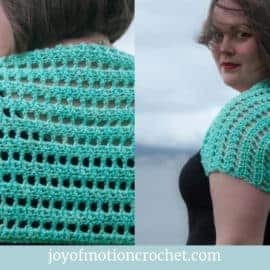 It also uses simple stitches and is perfect for beginner crocheters who want to make a fashion piece that is budget friendly and also nice. 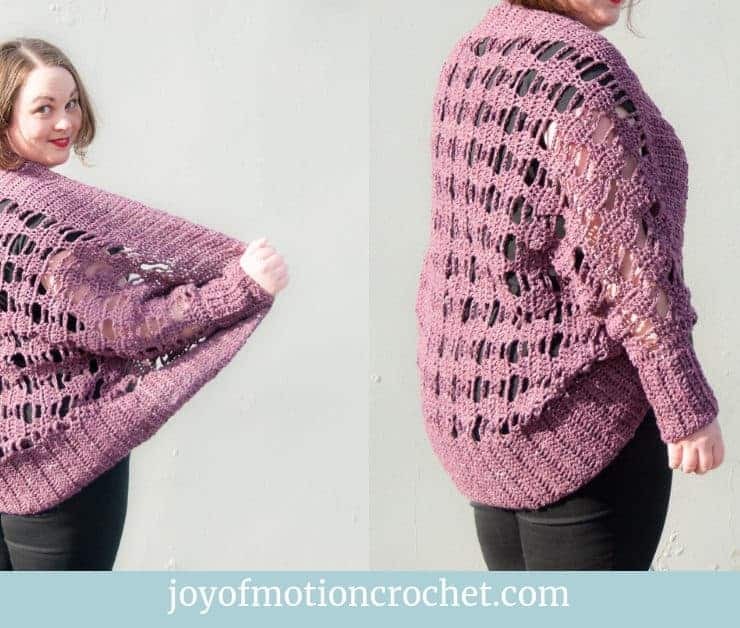 Did I say you only need a little yarn for this project? 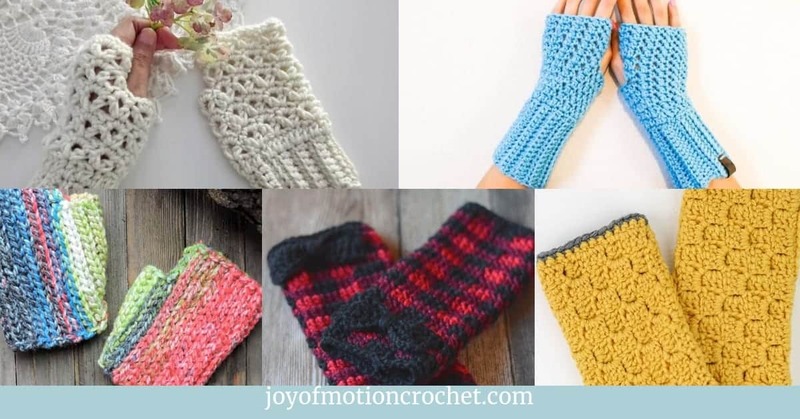 In fact, you could use left-over yarn. 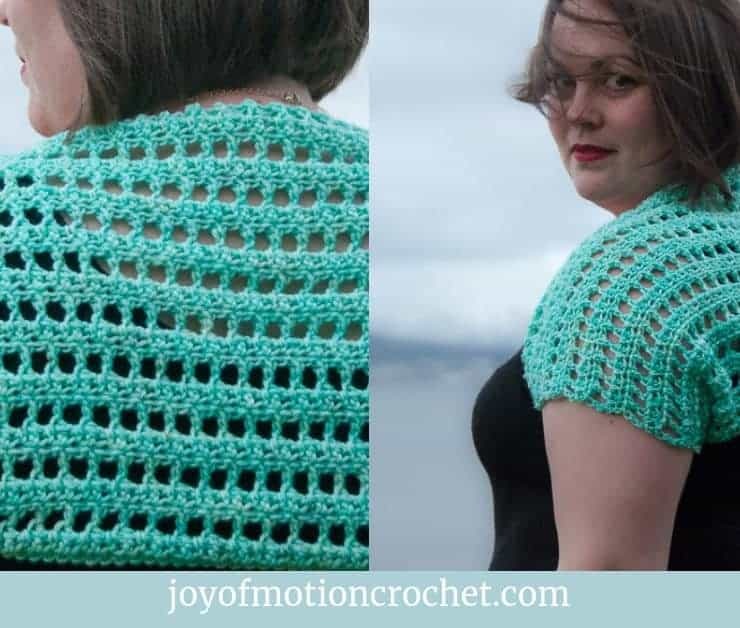 Let me confess right now- I used left over yarn. 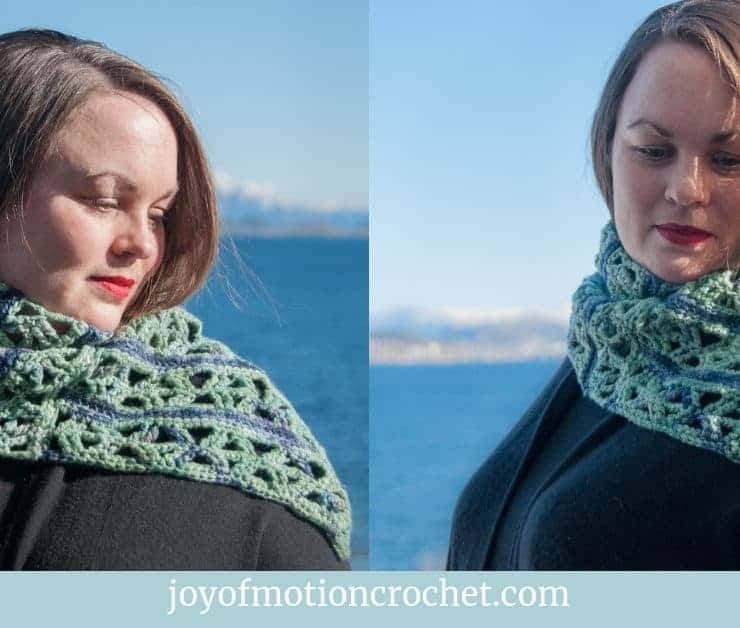 I’m always looking for quick meaningful projects for my left over yarns anyway. 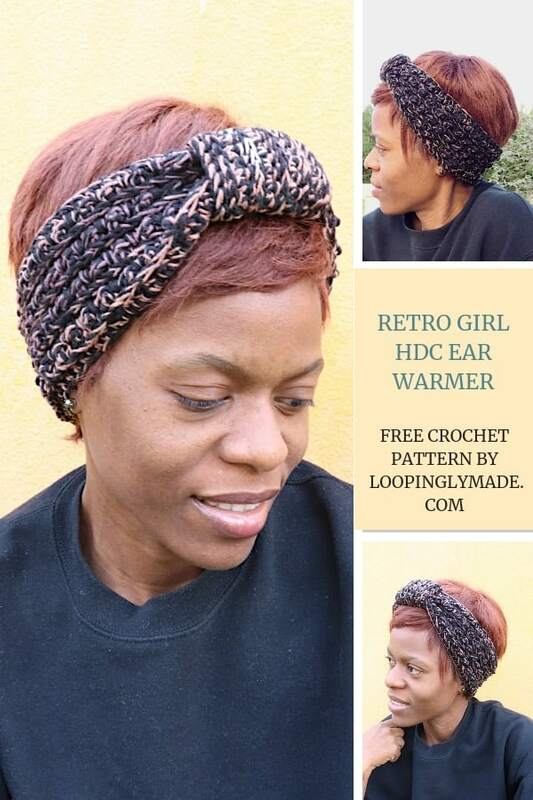 Since you like the RETRO GIRL HDC EAR WARMER, these might interest you too? 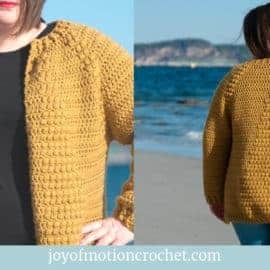 By clicking this link (picture above) you will end up on the guest designers Etsy store, where you can purchase the pattern. 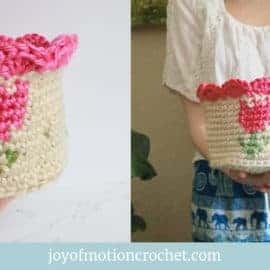 This pattern is SO EASY to customize. I have drawn a table on the number of starting chains needed for each size. I did say it was superfast right? In 3 hours, you can make this. Seriously, I started this at 9pm and had just 1 more round to do at about 11pm before I called it a night, and it took me that long because I was taking pattern notes as I worked. Alize Cotton Gold Plus – (100gr/3.53oz, 200mt/361yds) Find it here. Alize Cotton Gold Batik- (100gr/3.53oz, 330mt/361yds) Find it here. Ear warmer is 3.5 inches tall. 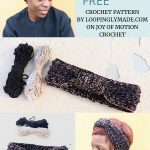 yarn over, insert hook in stitch, yarn over pull out a loop, yarn over pull through one loop, yarn over pull through 3 loops. Chain 66, join to 1st chain. Round 1: Ext HDC around. Ch 1, turn (now working in the opposite direction). Round 2: In FLO, Sl st in 1st st, Ext HDC in next. *Sl st in next st, Ext HDC in next. Repeat from * around. Join to 1st st. Ch 1, turn. Tip- in the next round and other Ext HDC rounds, to get that ‘pop’ be sure to make the Ext HDC in the top of the stitch and in the space created by the SL ST. Round 3: Ext HDC around. Join to 1st st. Ch 1, turn. Rounds 4-9: repeat rounds 2 and 3. 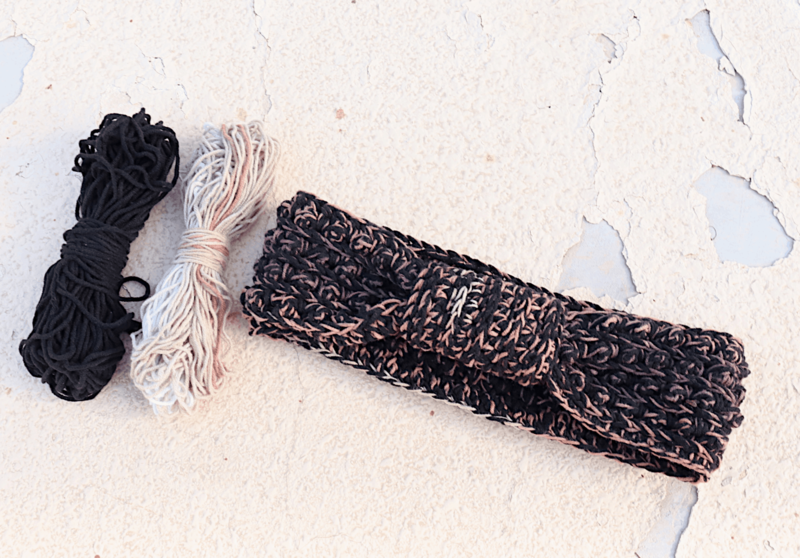 Snip yarn, weave in tails. Row 1: HDC across. Ch 1, turn. Row 2: In Flo, SC across. Ch 1, turn. Rows 3-10: Repeat rows 1 and 2. Snip yarn leaving 4 inch tail to sew. 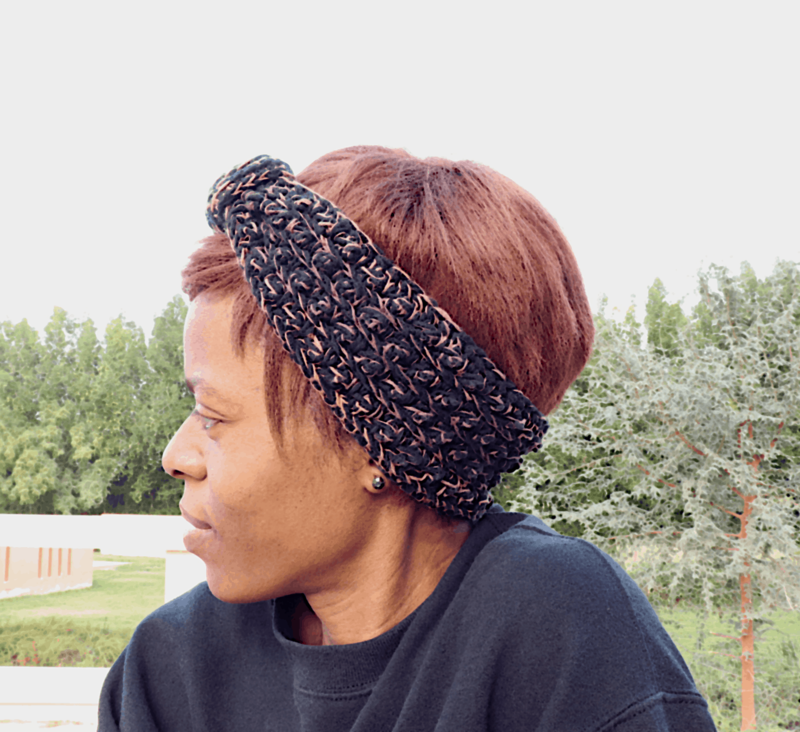 With the ribbing facing out, fold band over ear warmers. 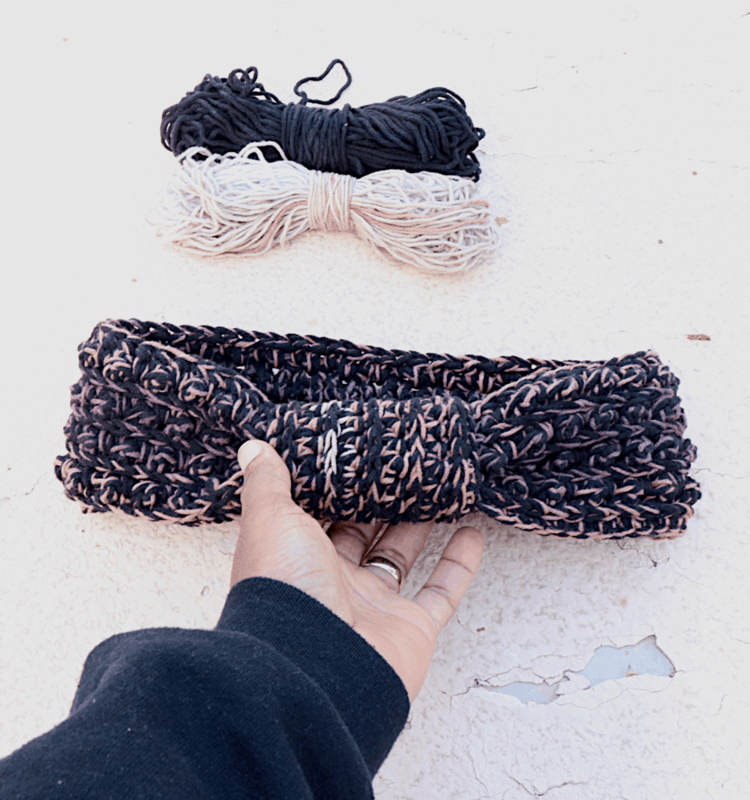 Sew closed, weave in all ends, snip yarn. I’m Rose. I find immense pleasure creating with my hands. 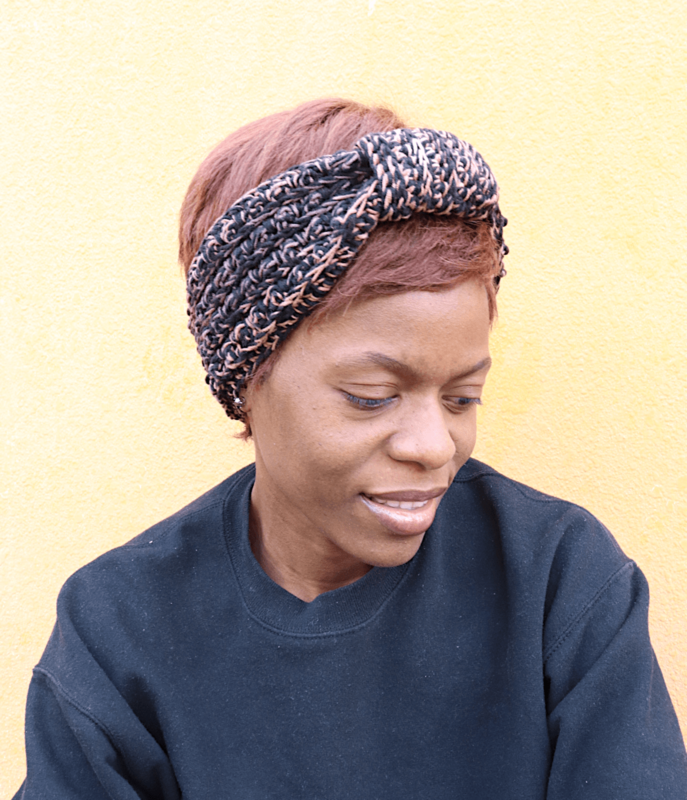 When I’m not crocheting, I am tending to my family or poking around my blog. I really hope you liked the Retro Girl HDC Earwamer! 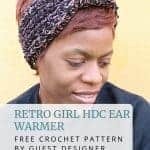 However, if you really like it, make sure to share the FREE pattern & share pictures of your Retro Girl HDC Ear warmer that you’ve made with me. Tag me on Instagram: Take a picture of your project, use #loopinglym & tag me!